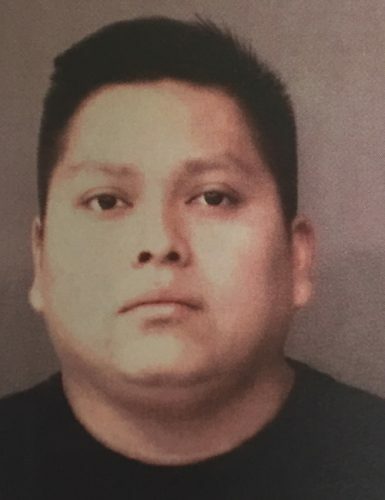 Sept. 14 — Marco Iran Guzman, 123 E. Rochester St., Akron, 28, was booked for possession of meth and battery with bodily injury. Bond: $5,250 surety and cash and $10,250 surety and cash. 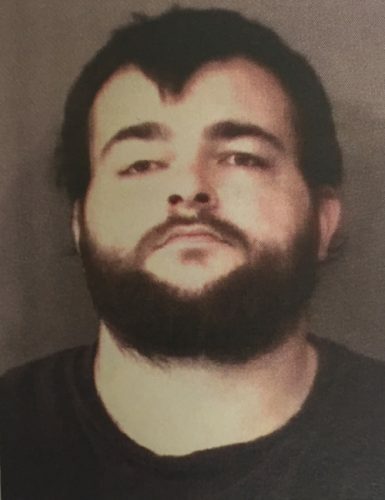 Sept. 14 — David Lee Watkins, 29, 1202 Wooster Road, Winona Lake, booked for invasion of privacy. Bond: $1500 cash. 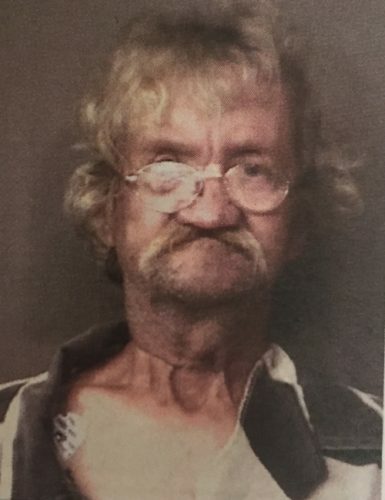 Sept. 14 — James Franklin Osborne, 64, 805 South Side Drive, Warsaw, was booked for public intoxication. Bond: $400 cash. 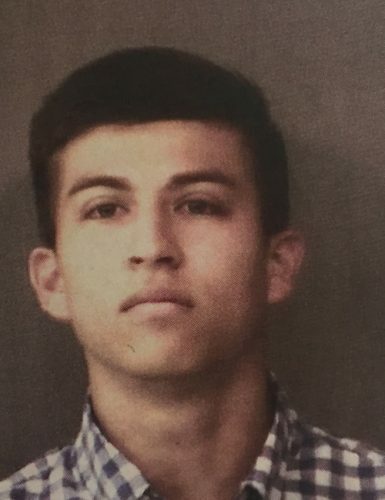 Sept. 13 — Alejandro Velasquez Jr., 19, 514 Clinic Court, Warsaw, was booked for driving while suspended. Bond: $400 cash. 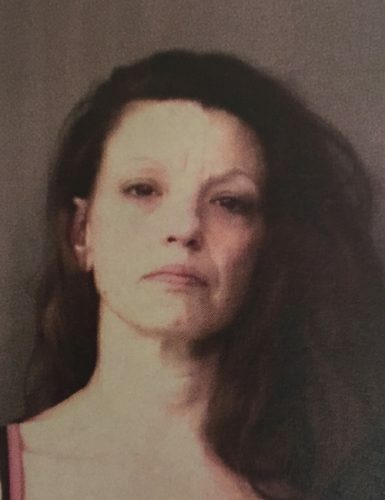 Sept. 13 — Bobbi Jo Petri, 44, 919 E. Hawthorne St., Fort Wayne, was booked for failure to appear and body attachment. No bond listed. 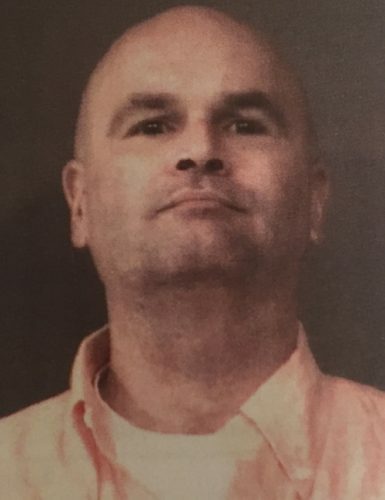 Sept. 13 — Edward Russell Madison, 47, 2625 S. Union Avenue, Alliance, Ohio, was booked for parole violation. No bond. 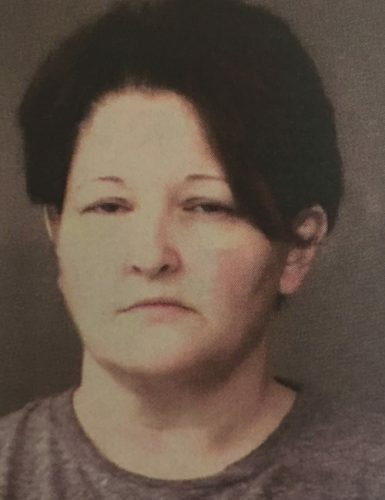 Sept. 13 — Jennifer Ann Dawson, 41, 719 W. Market St., Warsaw, was booked for habitual traffic violator. Bond: $5,250 surety and cash. 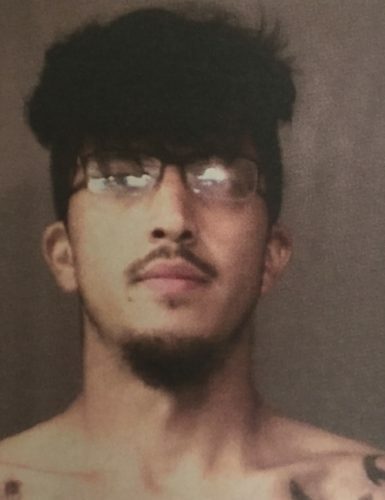 Sept. 13 — Jose Luis Ruiz, 25, 10 W. Market St., Nappannee, was booked for probation violation. No bond. 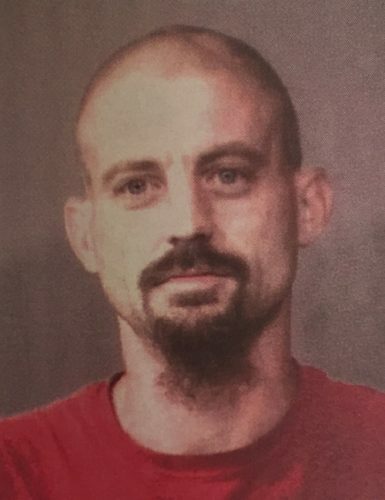 Sept. 13 — Noah Michael Miller, 36, 10402 South SR 15, Silver Lake, was booked for driving while suspended. Bond: $450 cash.